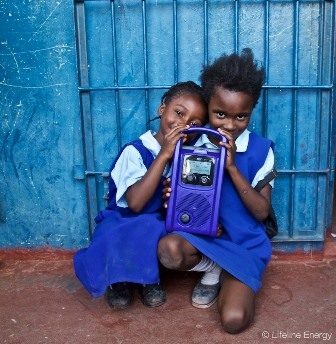 Access to MP3 or radio means access to everyday practical information. School lessons for children. Health know-how for mothers. Weather updates for farmers. Conservation messages for rural communities. Support for people displaced by disaster. Our solar MP3 players and radios reach an average of 30 listeners directly and many more indirectly. Your donation will not only make a huge impact, it does so cost effectively. Your donation offers an opportunity for knowledge in a way no other technology can deliver.